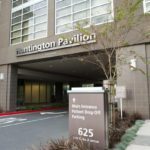 The Jim and Eleanor Randall Breast Center is a proud partnership between Huntington Hospital and The Hill Medical Corporation, bridging imaging and treatment to provide a seamless patient experience. 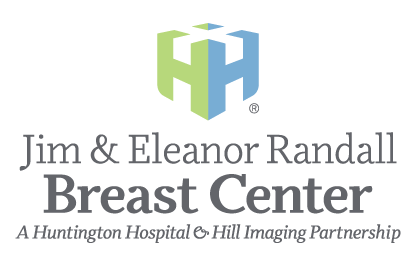 We are thankful for Jim and Eleanor Randall’s significant endowment to support the work and care taking place at the Breast Center. 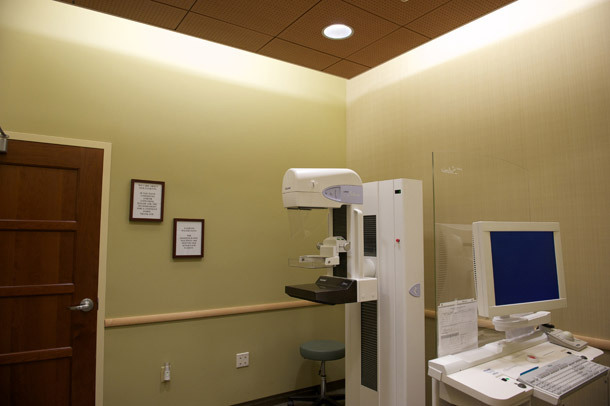 The Randall endowment for breast care has provided the funds necessary to support ongoing excellence in breast cancer diagnosis and treatment within the breast center. 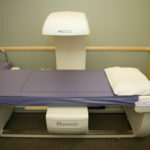 A portion of the funds were allocated to support new diagnostic services, which included Digital Breast Tomosynthesis. 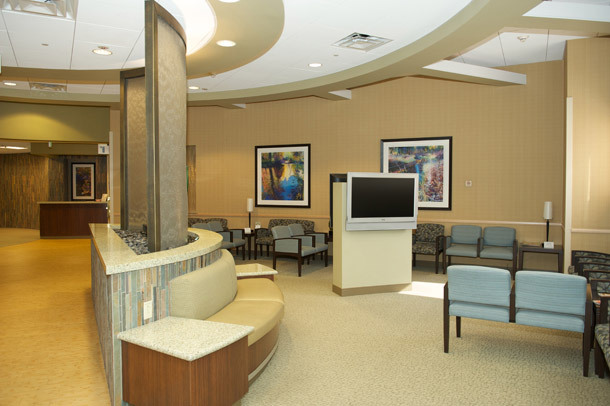 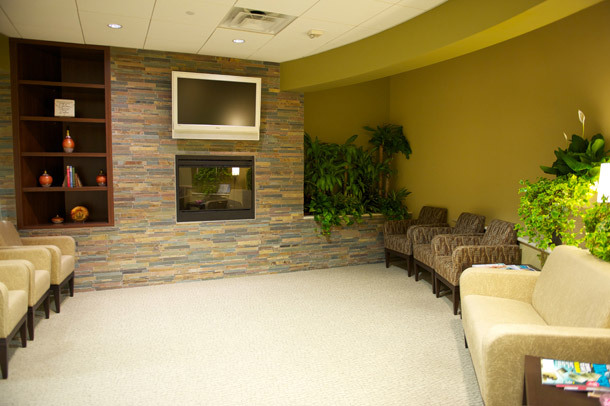 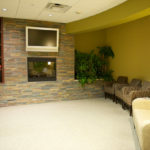 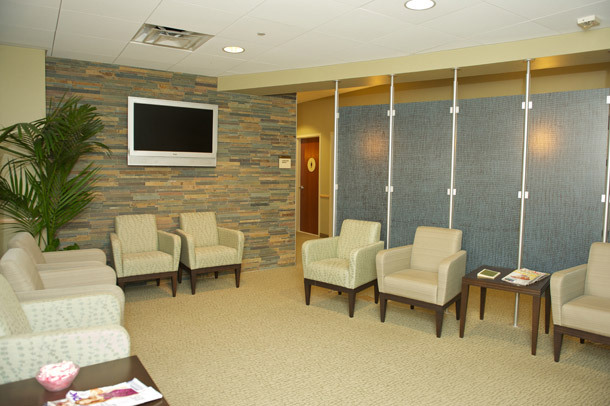 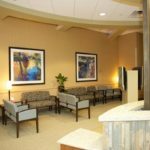 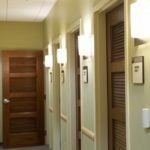 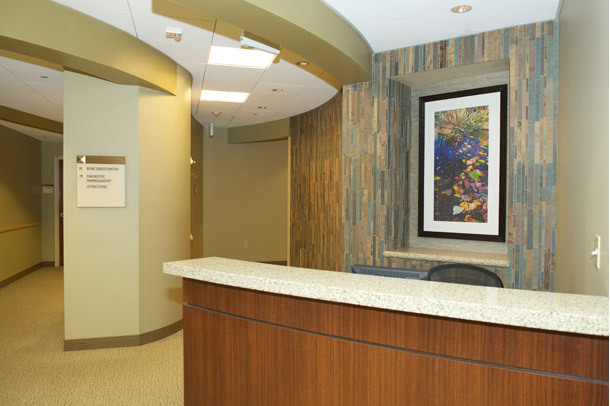 The Jim & Eleanor Randall Breast Center provides a tranquil spa-like atmosphere in an effort to reduce anxiety and create a calm and comfortable environment. 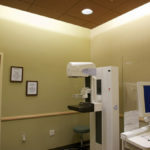 The Hill Medical radiologists and the staff are dedicated to finding breast cancer at an early stage by providing state-of-the-art digital mammography, stereotactic biopsy, MRI, and ultrasound equipment. 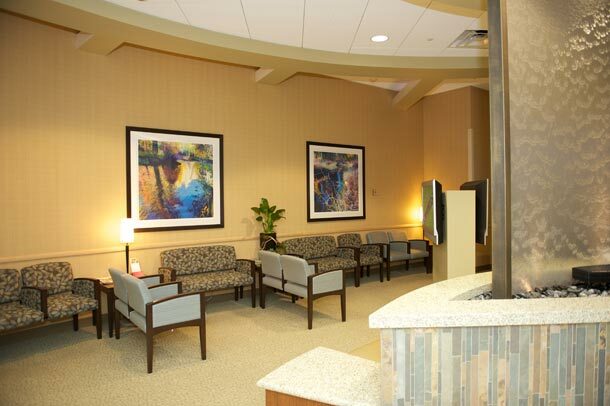 For the patient’s peace of mind, breast biopsies are performed here with results available within 24 hours. 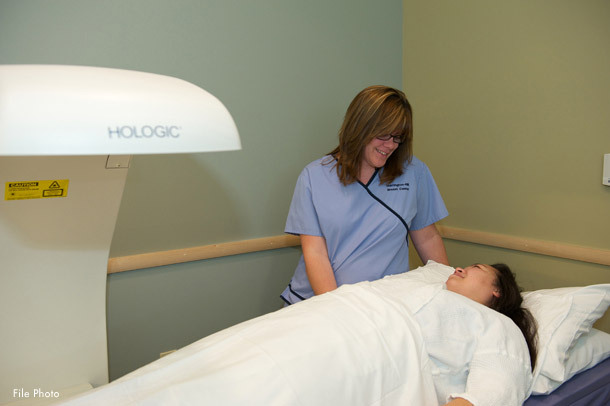 We have nurse navigators whose priority is to assist patients who have been diagnosed with breast cancer and follow them through their diagnosis, treatment, and beyond. 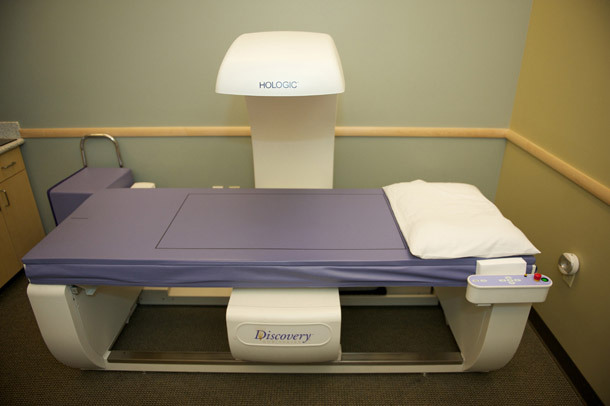 Bone Densitometry is also offered as a simple and proven x-ray method offered to detect osteoporosis. 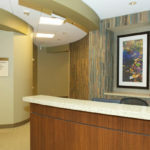 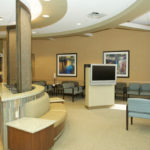 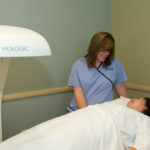 It is considered one of the finest women’s health care centers in Southern California. 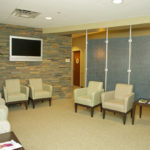 In today’s fast-paced world, we realize how valuable time is for you and your family. 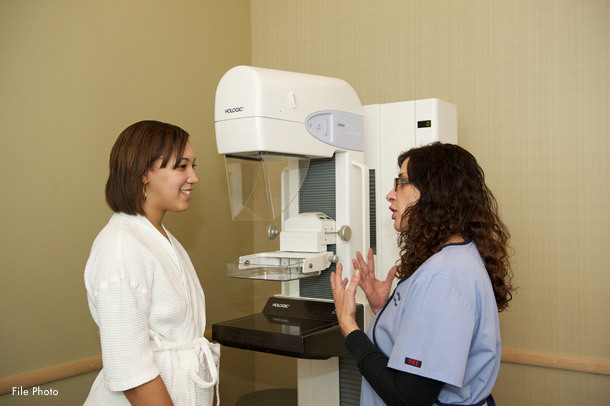 We offer you the convenience of early morning appointments, evening appointments, and weekend appointments to include selected Sundays for screening mammogram examinations. 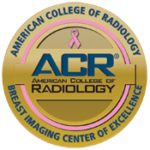 We understand that the key to your physician’s success lies in the early detection of breast disease. 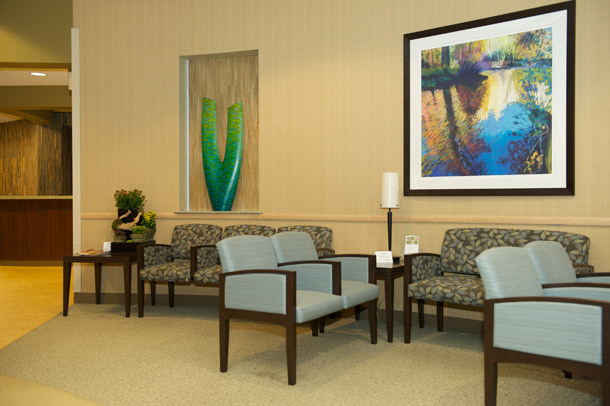 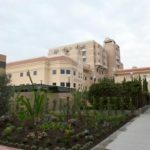 We think you deserve Jim & Eleanor Randall Breast Center’s special care in its comfortable environment where each patient is treated with warmth, empathy, and compassion. 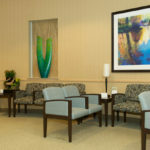 Jim & Eleanor Randall Breast Center is a part of the Hill Medical Corporation and is comprised of radiologists who specialize in women’s and breast imaging. 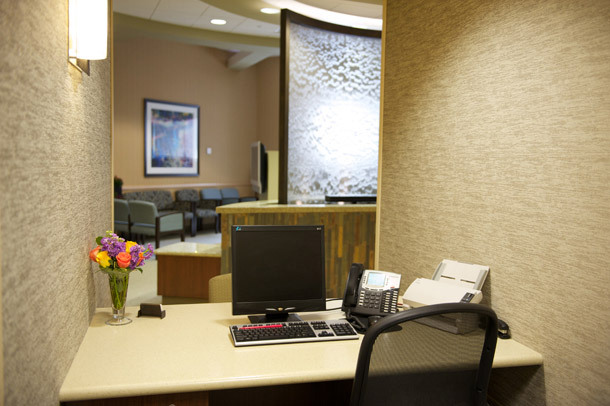 The technologists and clerical staff, as well as the radiologists are committed to providing expert diagnoses and quality patient care. 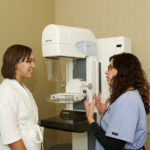 We take appointments for Screening Mammograms on Saturdays from 7:30 a.m. to 3:30 p.m.
For appointments call (626) 698-7210. 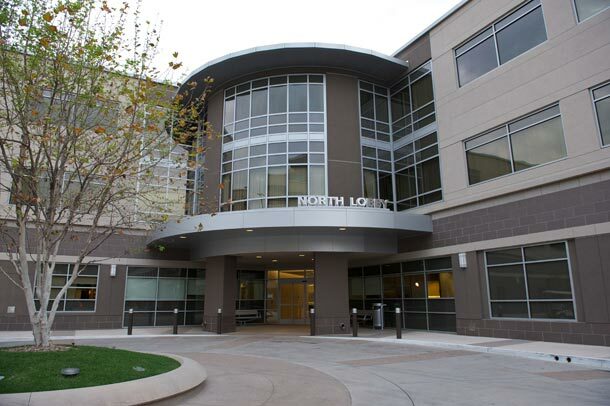 Exit on Fair Oaks and go south. 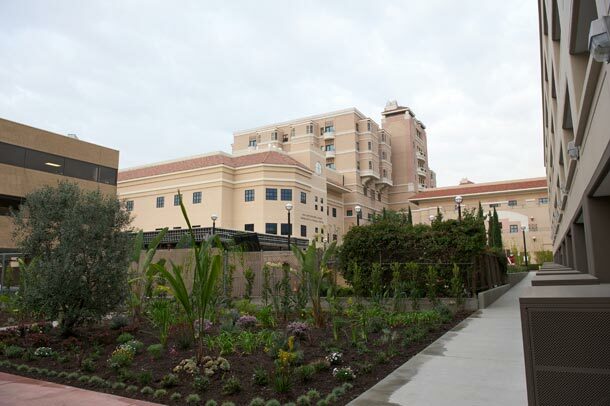 As soon as you pass California Blvd, drive-thru parking entrance will be on your right hand side (between the North lobby and South lobby). 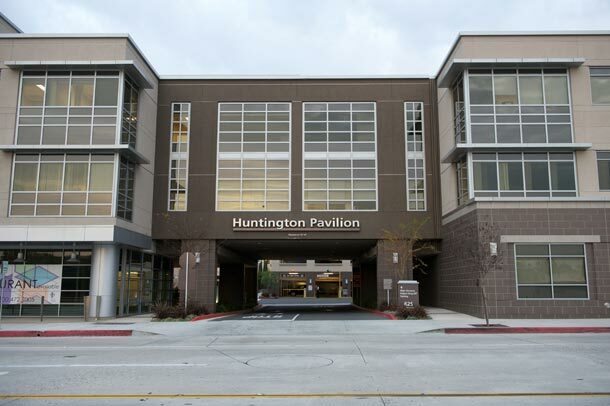 You will see parking structure straight ahead. 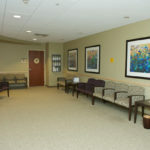 Jim & Eleanor Randall Breast Center is on the first floor in the North lobby. 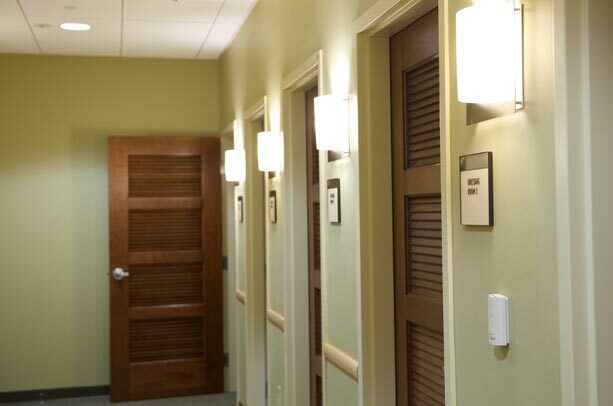 Exit on Fair Oaks and turn left. 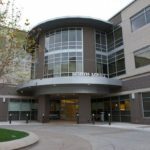 Turn left on Congress St. 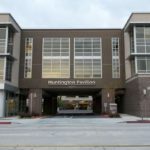 Turn right on Pavilion Way. 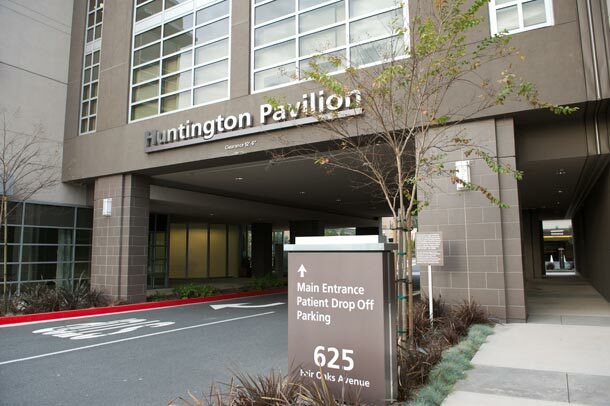 Parking structure will be at the end of the block on the left across from the imaging center. 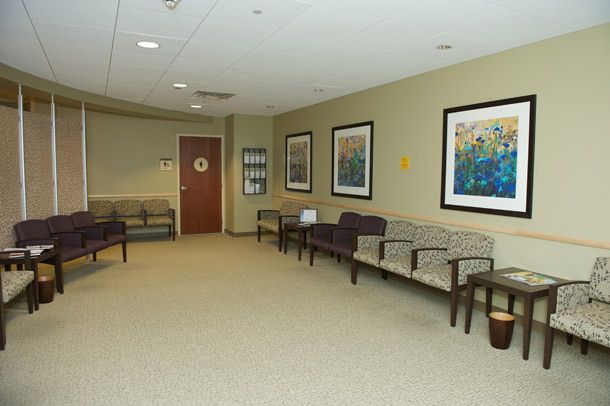 Jim & Eleanor Randall Breast Center is on the first floor in the North lobby.